Contained in the book is a miscellany of wildlife observations, photos, poems, anecdotes, adages, sketches and random rustic rambles. Here they are…. 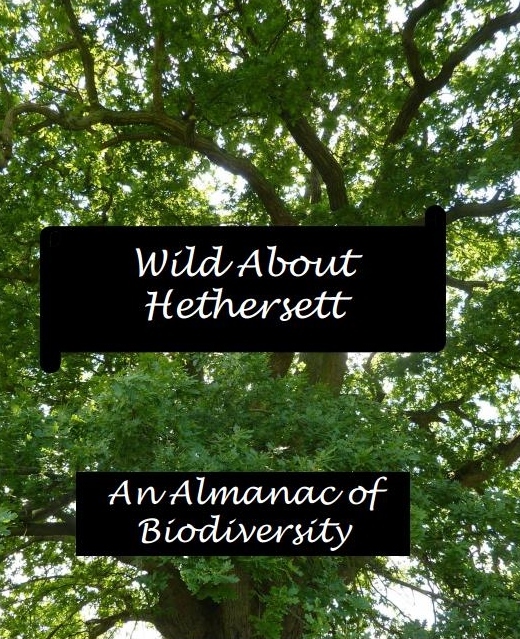 It is a must read for anyone living locally and interested in wildlife. At some point I will pluck the bird sightings so that they can be compared with the most recent sightings. This looks like an excellent publication, everywhere should have something like this!